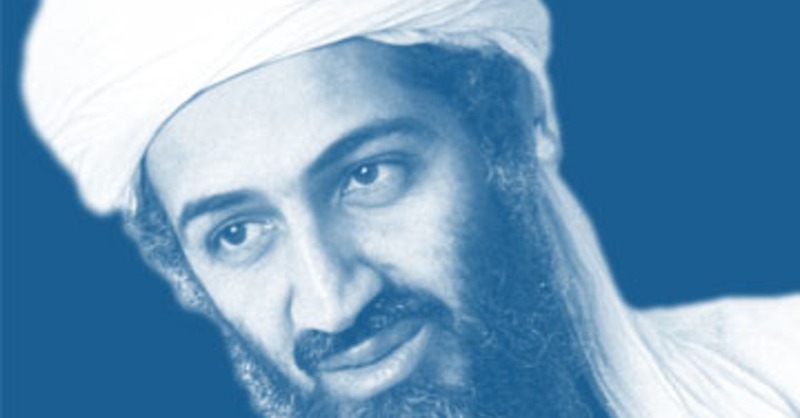 In the days since the US Military killed Osama Bin Laden, a rather large amount of ink and pixels have been dedicated not to the content or impact of the story, but to how the story itself leaked out. Twitter was the main source of news, with more traditional online media outlets also outpacing the jumbled TV news coverage. Of course, Twitter played a role even as the event took place, as the now famous tech consultant in Abbottabad unwittingly live-tweeted the raid. Those Twitter posts have since been used to reconstruct a timeline on the assault, showing just how hard it is to keep anything under wraps these days, even for SEAL Team Six. While this is one of the largest stories to date driven by Twitter, it is certainly not the first. It’s already become a well-regarded practice among savvy reporters to construct detailed social media alert feeds in order to catch breaking stories. This didn’t all happen yesterday. The more intriguing piece of the media analysis ought to be the television news teams’ hesitation to broadcast rampant speculation prior to any confirmation of the story – as is their usual MO. Rachel Maddow stated days later on a Daily Show appearance that this was a story you could only mess up if you got out in front of the facts – which begs the question: why do our news media seem perfectly comfortable getting out ahead of the facts on all the other stories they report? What constitutes a story that should be reported “responsibly” according to a journalist’s approach – and which stories, say, need a little spark of supposition? One answer might be this: news executives understood the Bin Laden report would make “good television” without too much bloviating added on – none of that irresponsible gossip that so often passes for “news” because it gives non-stories a good ratings bump. Such an answer puts all our news outlets firmly in the Entertainment industry camp rather than the News division.